A fully-operational ferris wheel and a three-storey high slide within a dramatic high-ceilinged space. No, this isn’t a new indoor theme park. 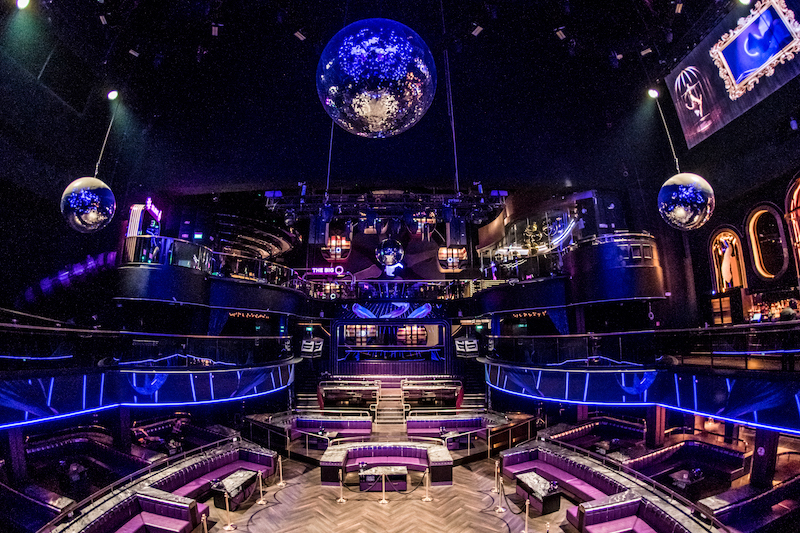 This is Marquee, a new upscale ultra-lounge that is set to breathe new life into Singapore’s nightlife scene. And now that we’ve had a preview of the club, we can say with full authority that there is, and never has been, nothing like it in Singapore. In a press conference this morning, Tao Group’s co-founder, Noah Tepperberg, put it succinctly when he describes the club-slash-complex as a “real playground for adults”. The club first opened in New York in 2003, before joining the party circuits of Las Vegas and Sydney. It’s owned by TAO Group, who is no stranger to creating icons; in Singapore, it counts LAVO Italian Restaurant & Rooftop Bar as one of its success stories. Marquee is slated to open on 12 April at Marina Bay Sands, and that night is going to be a glitzy red carpet affair. The world’s biggest DJs — Tiesto, Afrojack and a surprise guest — will helm the decks all weekend and they are going to bring the house down. Marquee is a force to be reckoned with. For starters, all of its clubs around the world have high-profile clientele of VIPs, celebrities and socialites. 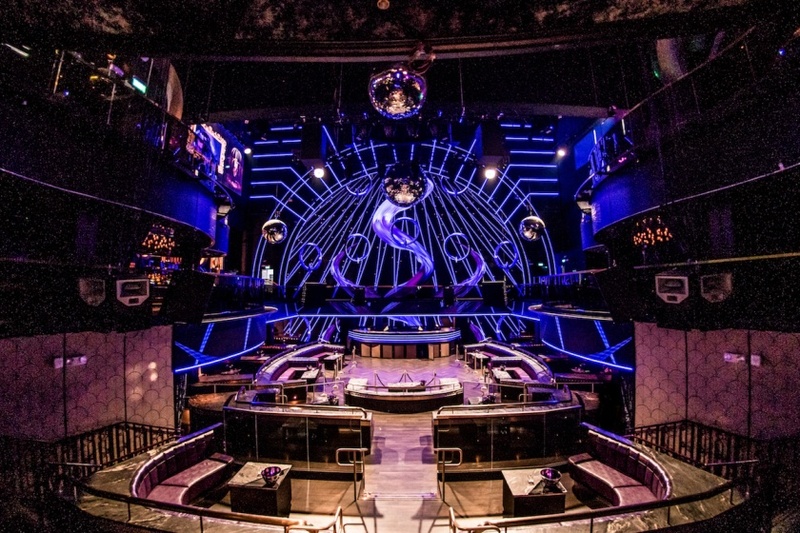 In Singapore, it will be the biggest nightlife venue on the island at over 2,300sqm with extravagant facilities. The ‘Big Q’ ferris wheel gives guests panoramic views of the club from the pods. Each has their own photobooth, and offers sweeping views of the club. Over in the corner, the slide instantly enfolds guests in a carnival atmosphere. Slide your way down from the third storey to the dancefloor, but be warned that it moves fast; it goes without saying that you need to exercise caution when you’re far more than simply intoxicated. A night here is a treat for the senses. At the heart of the dancefloor is a 20 metre high screen that frames the DJ booth. This lights up with spellbinding visuals and animations, and, coupled with a futuristic lighting system, transports you to the most impressive festival stages around the world. Book a table, that comes with a banquette for a theatrical flourish, on the dancefloor for the best seats in the house. Otherwise, the club has plenty of space for you to revel on any of its floors. 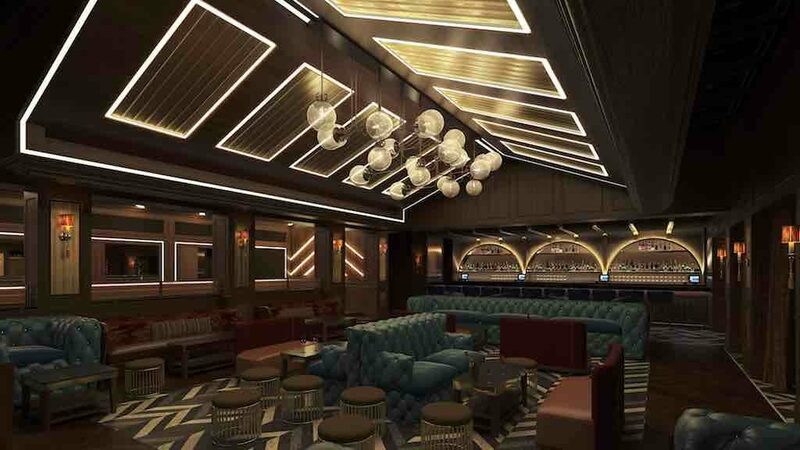 Come May, the ground level of the party complex will be occupied by speakeasy lounge Avenue, where the music is unique to Marquee — it will have a distinct hiphop as well as rock ‘N’ roll genre backed by top-of-the-line Funktion One speakers.